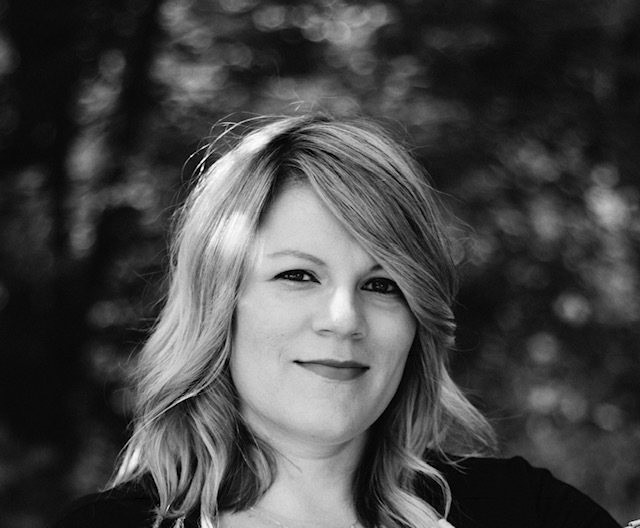 With seventeen years of experience, Kelly is constantly looking for ways to grow Noir and give her clients the ultimate experience. She truly cares about giving her clients an experience that makes them feel beautiful inside and out. Her drive for business and the industry keep her wanting more. She lives her life with love and gratitude and hopes to bring that to all of her clients. She specializes in color and her favorite products are the BB Hairdressers Invisible Oil Line. She is also owner of LOVE candles and creations, which are available at the salon. Outside of work she is a wife and mother of two boys Mattix and Cohen. Her other passions include studying business, yoga and traveling. Her goal in life is to spread love and kindness to everyone. Kelly's services include children's, men's and women's and cuts and color, Brazilian Blowouts and hair extensions. Becka began her career in the hair industry over twenty years ago. 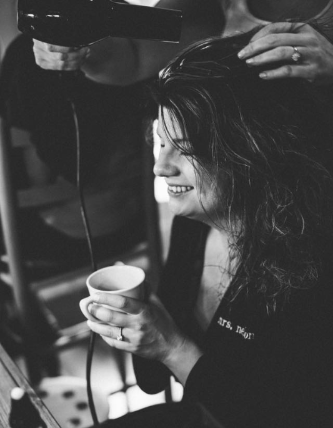 Her passion for hair styling led her to open Salon Noir with Kelly in 2007. Today she has given up ownership to spend more time with her family. Becka loves being a stylist and works part-time behind the chair. Being able to make people feel and look good is a creative outlet for her. Her specialties are hair cutting and bridal hair & makeup. Becka has done many advanced training courses including hair and business courses at Bumble and bumble, Wella and Vidal Sassoon. Becka's interests include yoga, cooking and paddle-boarding. 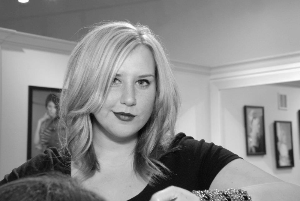 Becka's services include children's, men's and women's cuts and color, perms, blowouts and updos and facial waxing. Lea has been in the hair industry for over fifteen years. Her education includes training at Wella, Aveda, Bumble and Bumble University and Vidal Sassoon. While Lea offers a wide array of hair services, her favorite to offer are Balayage and specialty color services and all hair cutting. She finds inspiration in helping make people look and feel great. "I consider myself very lucky because I really do love my job". Lea's favorite products to use are the Bumble and bumble Hairdresser's Invisible Oil line and Thickening line. Lea's services include children's, men's and women's cuts and color, perms and Brazilian Blowouts, facial waxing and blowouts. Natalee has been a stylist for thirteen years. She has kept up with this changing industry by taking courses at Vidal Sassoon and Bumble and Bumble. Being an artistic individual it's no surprise that Natalee's biggest inspiration is being able to be creative on a daily basis. "I love giving client's a whole new look by giving them a fresh haircut, color or teaching them a new way to style." Natalee loves Bumble and bumble products with a few of her favorite being Repair Blow Dry and the Thickening line. 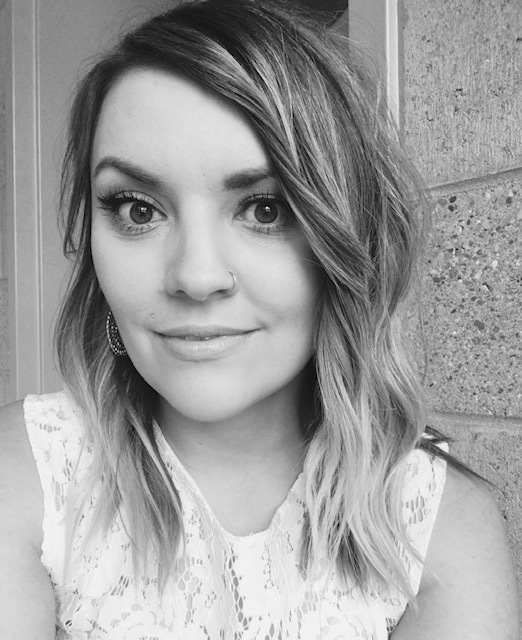 When she's not here refreshing her clients, Natalee can be found working on her second passion- illustrations and graphic design. Natalee is the owner of Meadow Paper Co. where she creates and designs illustrated paper goods. Natalee's services include children's, men's and women's cuts and color, blowouts, updos and facial waxing. Ashley has been in the industry for seven years. Her favorite product to use is Bb Dryspun Finish because it gives great body and texture to the hair without feeling heavy. Her education includes Paul Mitchell the School, Vidal Sassoon Cutting courses and Bumble and bumble University. "I am inspired by new colors and techniques in the industry. It's ever-changing". Ashley's services include children's, men's and women's cuts and color, Brazilian Blowouts, blowouts and facial waxing. Alex has been in the industry for seven years and with us at Noir for two and a half. She has taken classes at Vidal Sassoon and Bumble and bumble and is always trying to further her education. Alex loves doing creative color and specializes in Foilyage and Color Melting. Alex's services include children's, men's and women's cuts and color, Brazilian Blowouts, updos, blowouts, eyelash extensions and facial waxing. 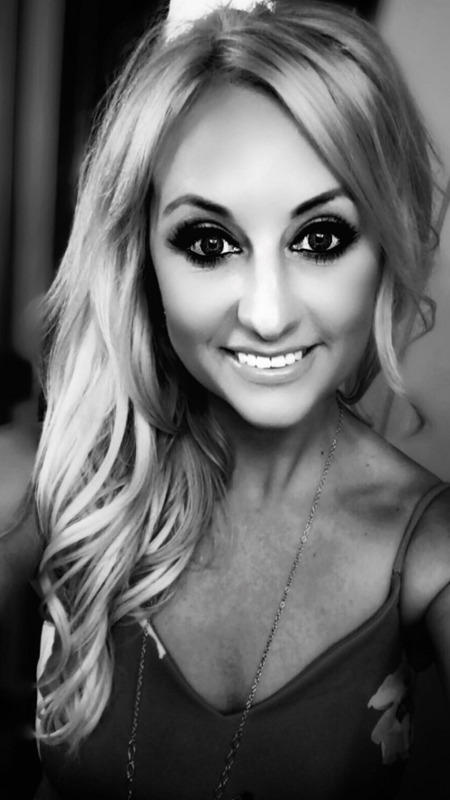 Ashley is the newest member of the Noir stylist team! 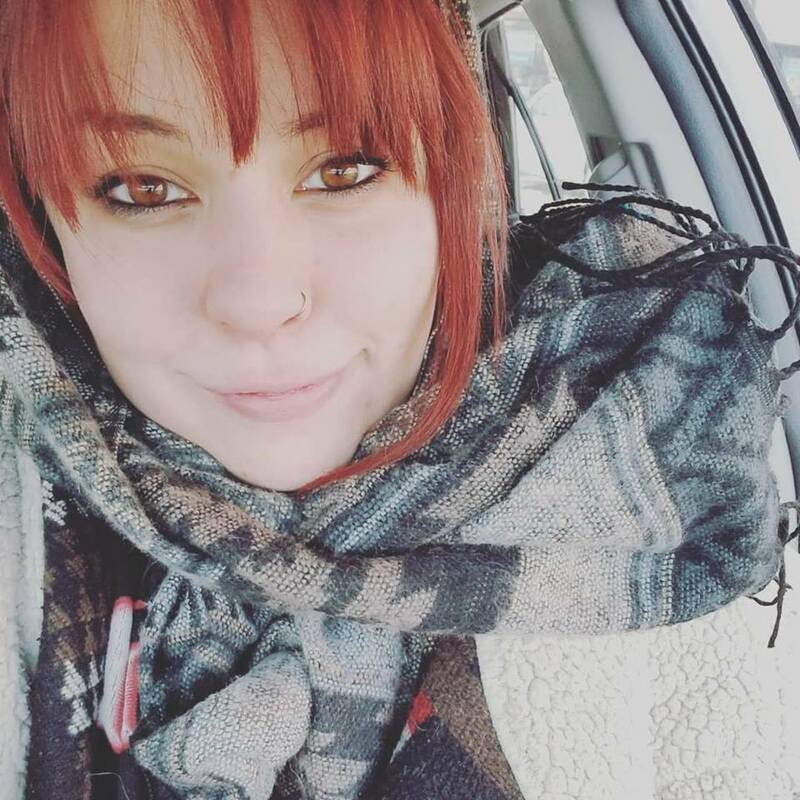 She is a passionate hair stylist specializing in a wide range of coloring techniques and Klix hair extensions. 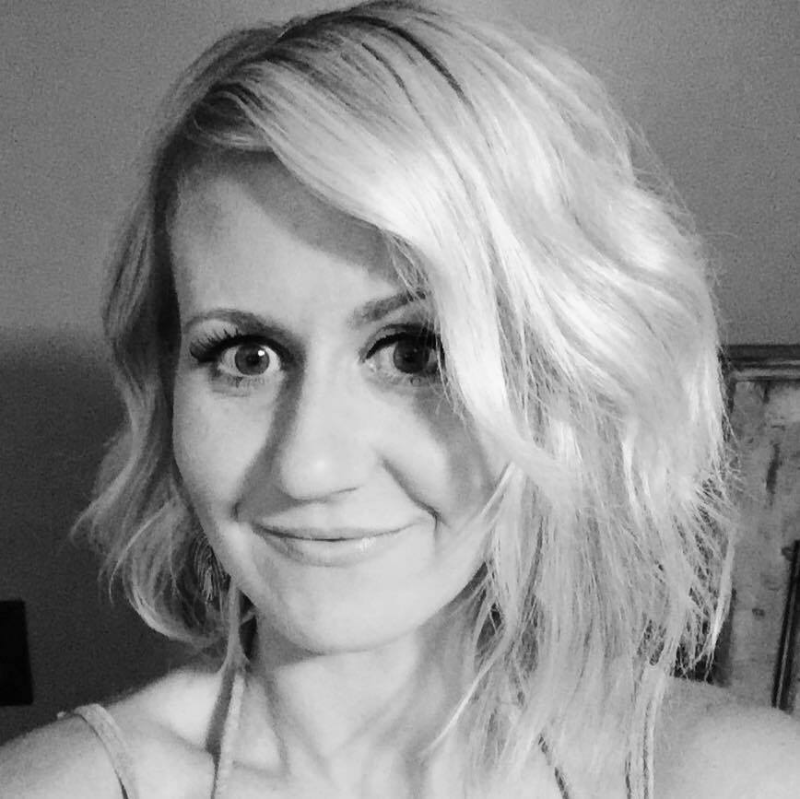 Ashley started her career 10 years ago in Michigan and has grown her craft for creating beautiful hair and connecting with people to create an individualized experience. Ashley acknowledges that your hair is a reflection of yourself and desires her client's hair to enhance their own sense of self. Ashley provides a space for creative collaboration to perfectly suite each client's personality, image and lifestyle. Her down-to-earth attitude combined with creative expertise will provide you a perfectly well rounded experience. Services Ashley specializes in are Women's cuts and color and Klix hair extensions. She also offers blowouts and updos, facial waxing and Brazilian Blowouts. 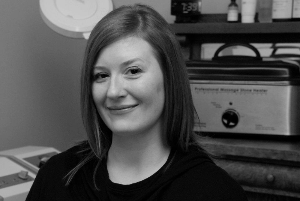 Carrie is a state licensed massage therapist who has been in practice for over twelve years. She is a certified grad of the Denver, Colorado School of Massage Therapy. Carrie also has a B.A in Psychology from Oakland University. Carrie's mission is preserving the health and integrity of the body and mind synergistically through natural healing. 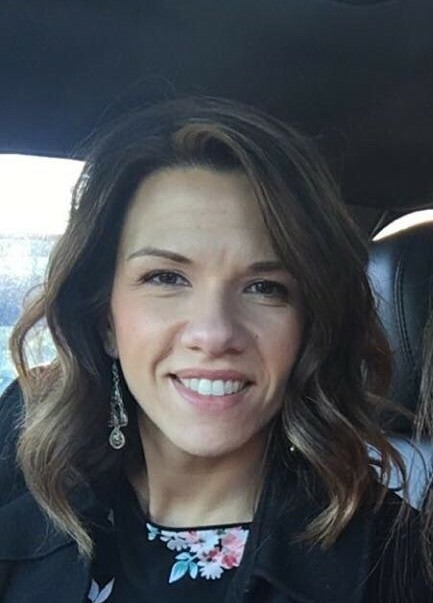 Carrie is also a state licensed esthetician with six years experience providing facials, body scrubs, mud wraps and ear candling to enhance our menu and create a full service spa. Aveda, Bioelements and LOVE are her product lines of choice. Carrie is the mother of one daughter and her outside interests include world travel and snowboarding. Carrie's services include massage, facials, peels, ear candling, body wraps and scrubs. Donna has been in the nail industry for nine years. 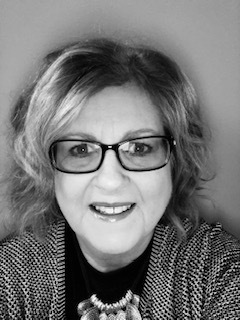 Spa Pedicures and natural nail services are Donna's favorite services to offer her clients. The CND Shellac line and LOVE: Candles & Creations lotions and scrubs are among Donna's favorite to use here at Noir. Donna's biggest inspiration in life is God and family. "I am thankful to be able to work in such a wonderful environment with such amazing and gifted people. I am especially grateful to each and every one of my special clients. Thank you for bringing such joy into my life!" When Donna is enjoying time off she loves losing herself to a good book and spending time with her family. Donna's services include natural nails manicures, pedicures and shellac manicures. I have been with Noir since its opening in 2007. 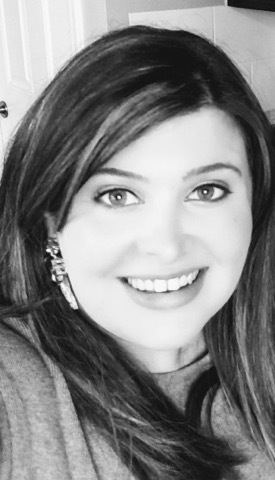 I graduated with a Bachelor's degree in Business Management from Oakland University and attended management courses at Bumble and Bumble Business School. I love traveling, any outdoor activities and crafting. I'm a busy mom of two and really enjoy my part-time schedule so I can spend time with my babies! I also love essential oils and have my own Etsy shop: The Blended Essential. I love my Noir family and all the relationships I've established with our awesome clients over the years! 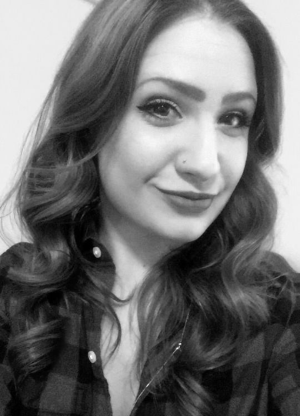 Sarah is a busy mom of three and enjoys working at Noir when shes not spending time with her family. She loves traveling and seeing live music.